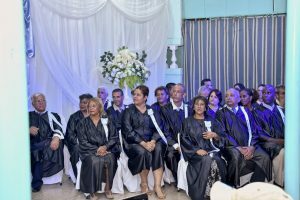 In October 2018, the administrative team of TIBI and several TIBI board members traveled to Cuba to attend the first graduation of the first Cuban students who have received the Bachelors of Biblical Studies degree. In all, 30 students achieved this milestone, mostly done at nights and weekends over as much as six years time. They helped each other, studied hard, spent their own money, and now are better equipped for the study of God’s Word and ministry in their churches and communities. 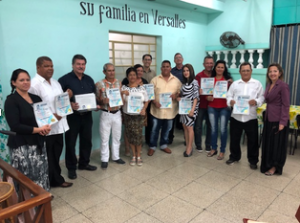 In addition, a total of 36 Cubans have received the Obrero Cristiano (Christian Worker) degree, a selection of 16 courses, with a combination of text and ministry courses. Below is a picture from our trip in March 2019 of those students, along with Carlos Camacho, our supervisor of fieldwork for TIBI. 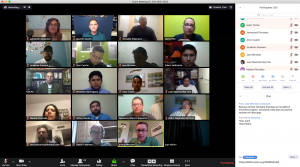 In conjunction with Sunset International Bible Institute and Quito School of Biblical Studies, TIBI helped begin a new Masters of Practical Theology degree. There are a total of 12 courses for a total of 36 hours credit. This degree is a non-thesis degree; the steering committee chose to have the students focus, in each course, on a useful, well-developed project in their local ministry and congregation. The degree lasts three years and the courses are taught by a variety of professors from 5 countries in Latin America. All the professors have masters or doctoral degrees. The first cohort consisted of 17 students from 8 countries. 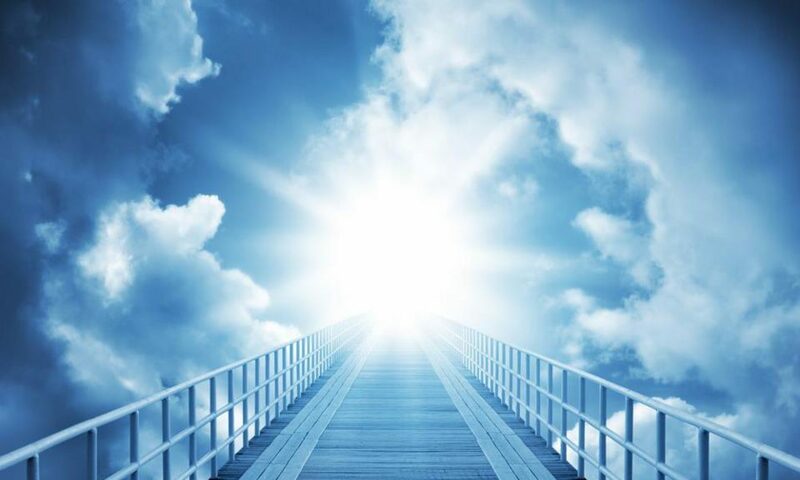 If you would like more information, go to www.redinbi.org.